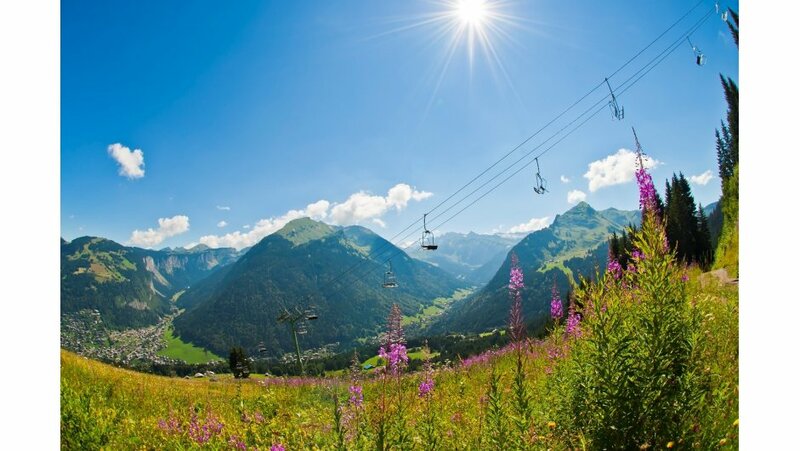 Summer holidays in Morzine are very popular, just as popular in fact as luxury ski holiday in Morzine.. Morzine is part of the Portes Du Soleil mountain region with Les Portes du Soleil directly translated as “the door of the sun”. 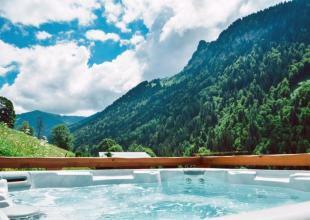 It is the sun that makes summer vacations in Morzine so popular. 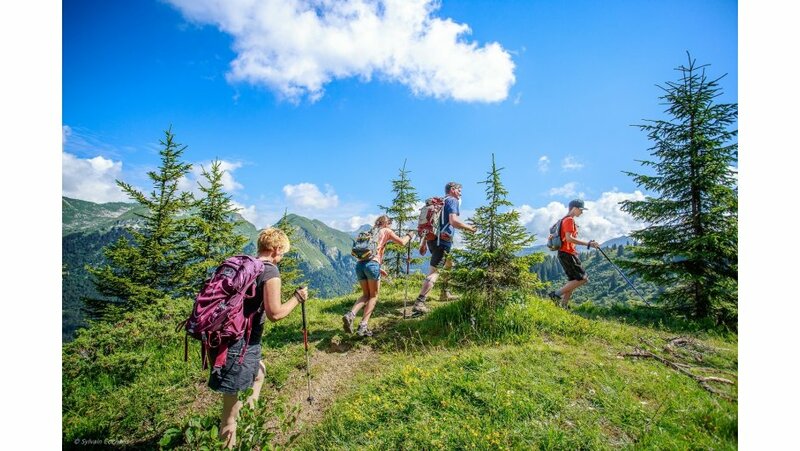 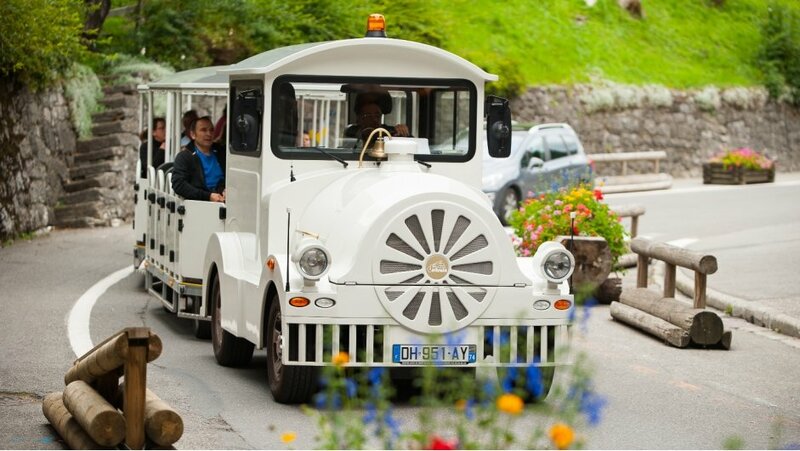 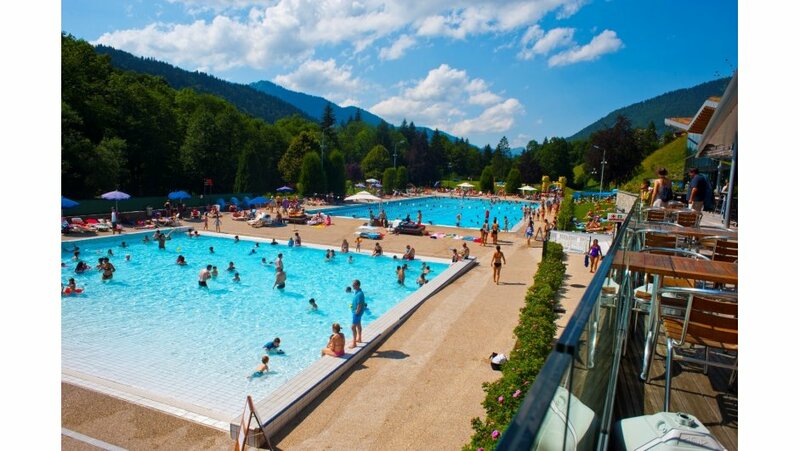 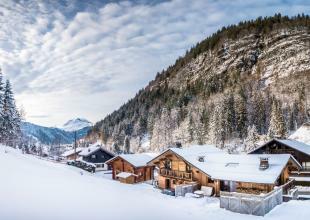 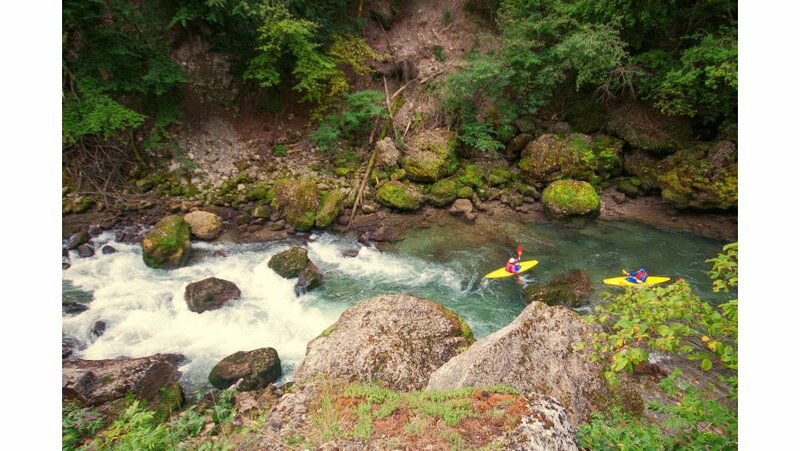 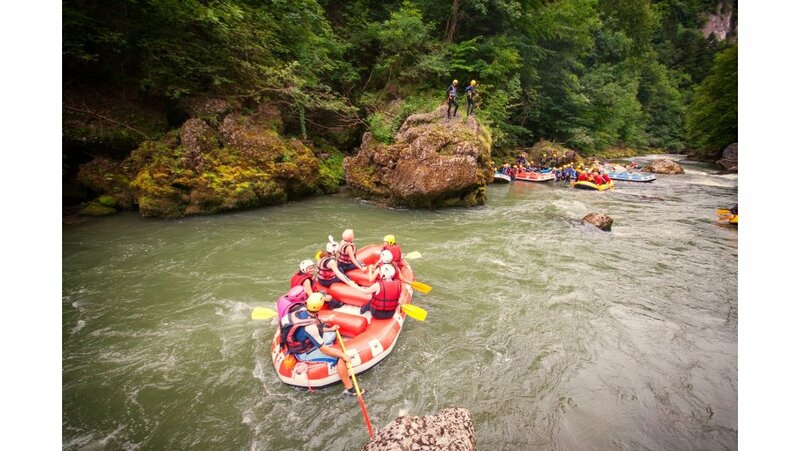 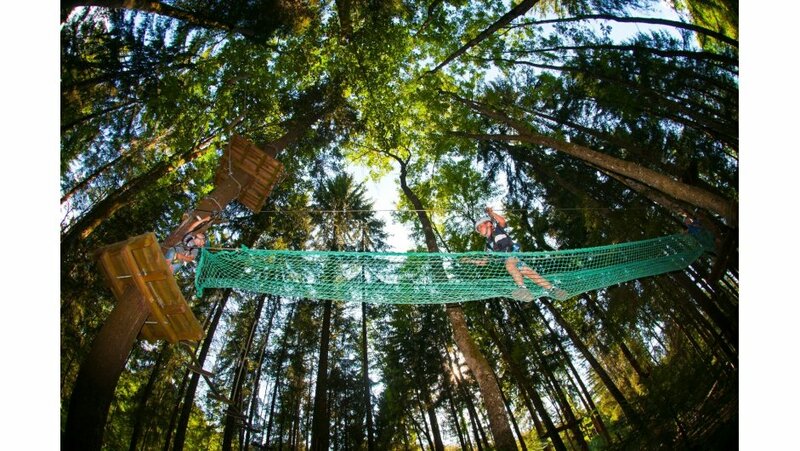 With an abundance of activities to enjoy, family holidays in Morzine are a great alternative for your summer holidays. 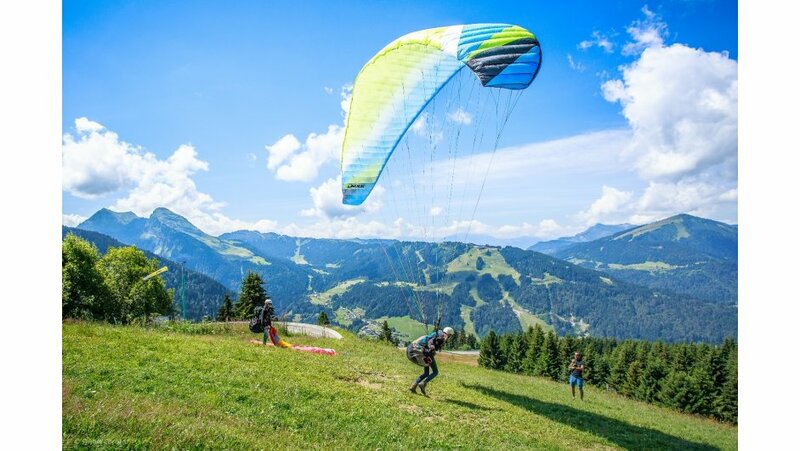 With some of the best hiking in the Alps, lovely fresh mountain lakes to enjoy and some delicious mountain restaurants, there is plenty to keep you entertained during your summer chalet holiday in Morzine. 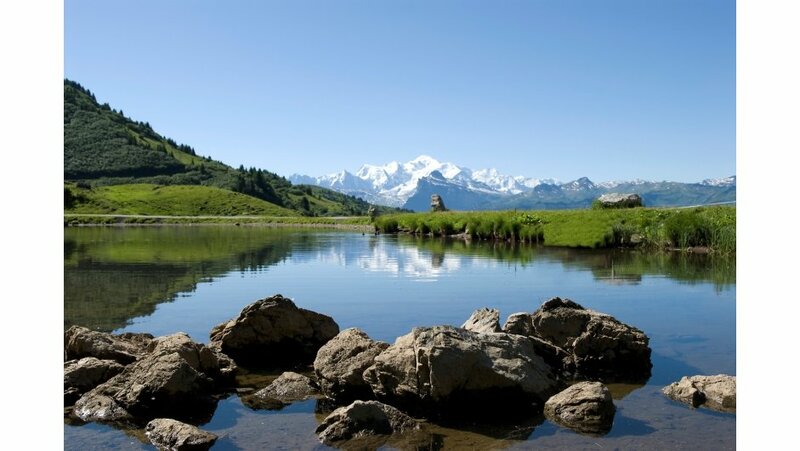 Mountain biking in Morzine is particularly popular. 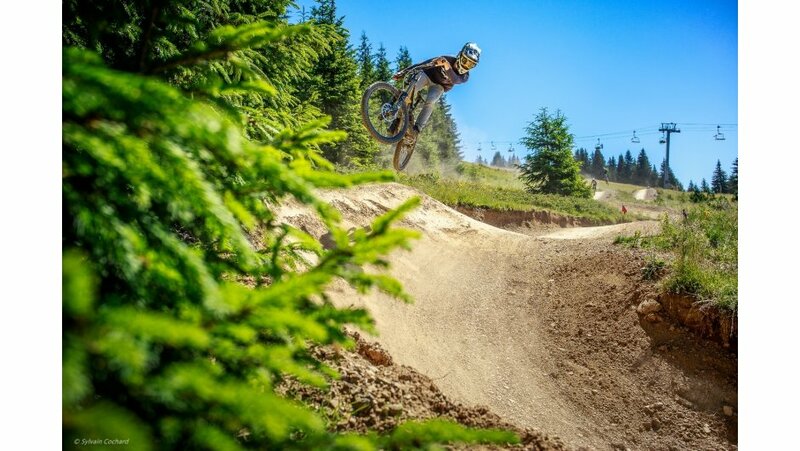 With a range of different bike parks in Morzine, the resort attracts keen cyclists from all over the world. 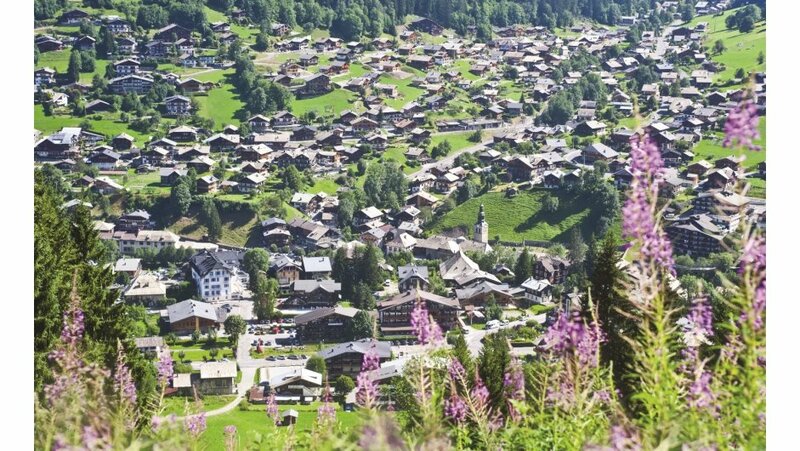 If tarmac is more your thing then road cycling in Morzine is equally challenging, with tough ascents followed by refreshing descents there is plenty to get your calves burning. 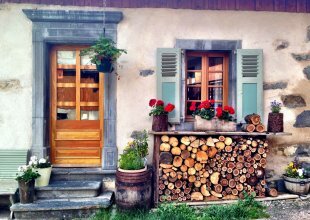 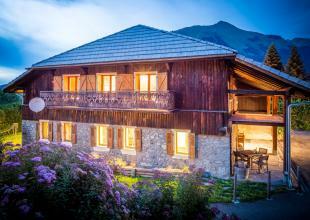 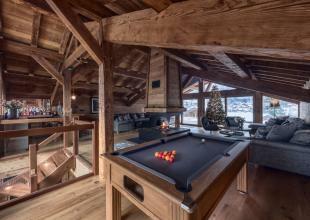 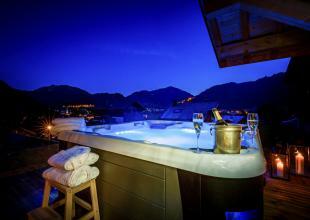 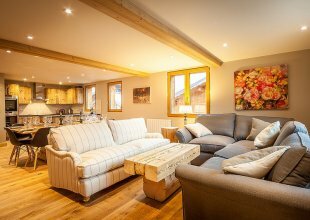 If you’re looking for luxury summer chalets in Morzine then you’ll be spoilt for choice. 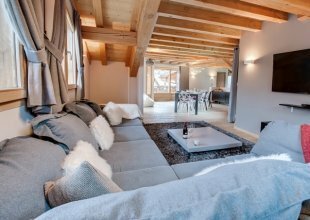 The cost of renting a luxury summer chalet is generally much lower than in the winter months, giving the opportunity to experience a beautiful alpine chalet at a fraction of the price. 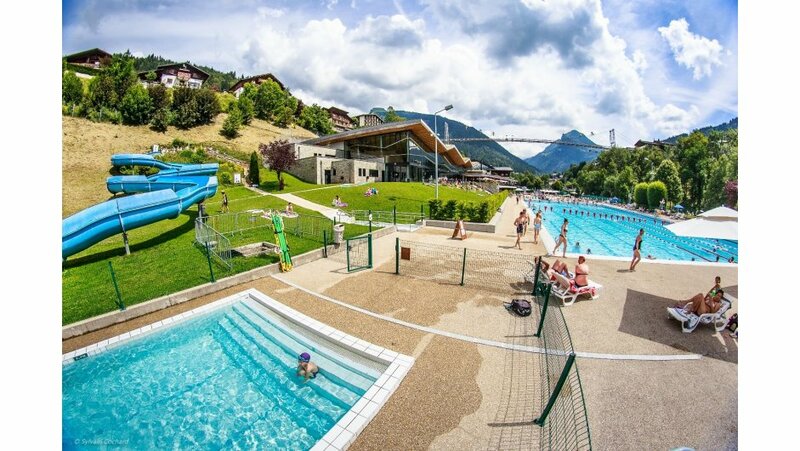 This is one of the reasons that renting a mountain villa in Morzine during the summer is a great choice for a family activity holiday.